Games Workshop is hosting another seminar at NOVA tomorrow which means we’re bound to see some new and exciting things. Here’s our list of what we think GW will show off along with some wildcards. We’ve been loving the GW Seminars at major events as they have been dropping huge previews of things to come. 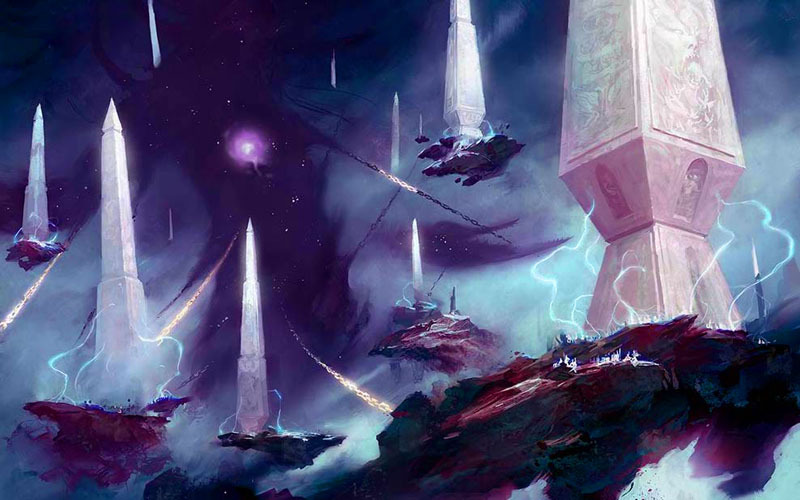 At NOVA tomorrow, we’re expecting some more awesome reveals for the future of all your favorite GW properties. That said, we’ve put together a few items we think are likely to show up along with some wildcards that we’re hoping to see as well. From Speed Freeks, to the Codex to all the new shiny and chrome the orks are getting – we still haven’t seen it all! We’re really hoping for even more pictures, videos, and reveals for the Greenskins for 40k. We can’t wait to see how the rest of the GW line looks for the Cave-dwelling Goblins! 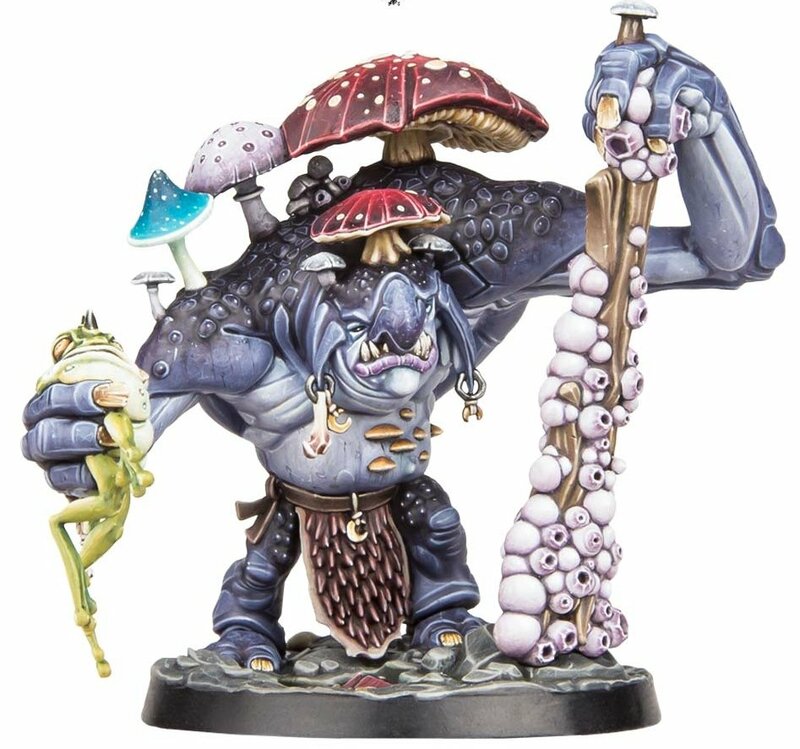 The Warhammer Community spilled the beans on the Beasts of Chaos. We’re hoping to learn more about this surprise Battletome that showed up out of the blue. We know they are getting the book, at least 3 endless spells, and a herdstone – but what else does GW has planned for these children of chaos? We want to know more! 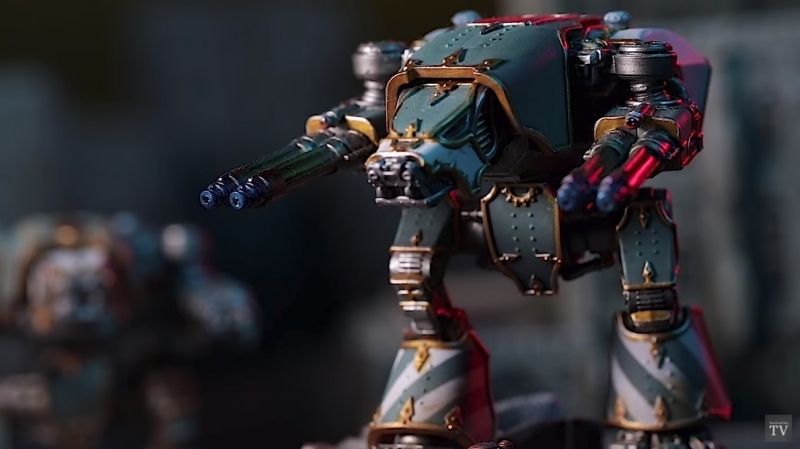 Adeptus Titanicus – Warhound & More? The Warhound is coming to Adeptus Titanicus – it’s just a matter of time. The Reaver is up for Pre-order this weekend, so how hot-on-the-heels will the Warhound be? And what else does GW have planned for this game. Is it too early for them to talk about the future of Adeptus Titanicus? Expansions planned? 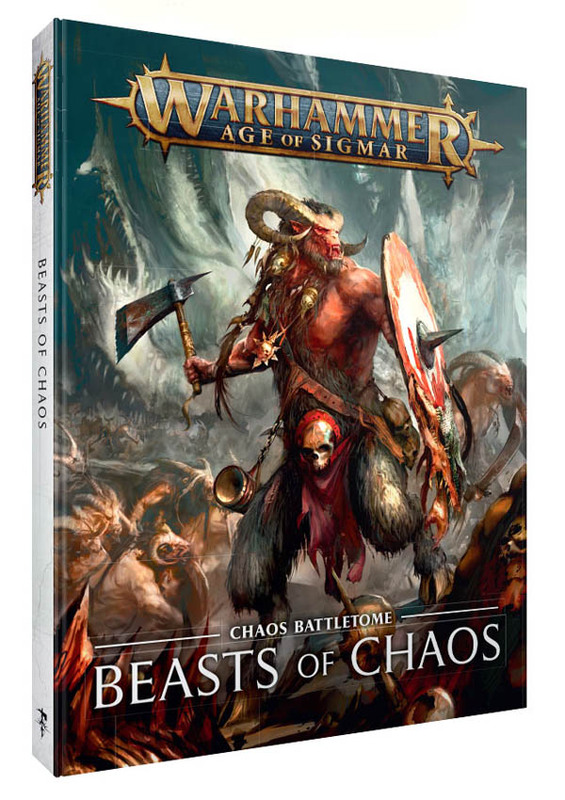 Chaos upgrade kits? How about some more weapon options for the Titans on the tabletop? Lots of room to grow with this game. 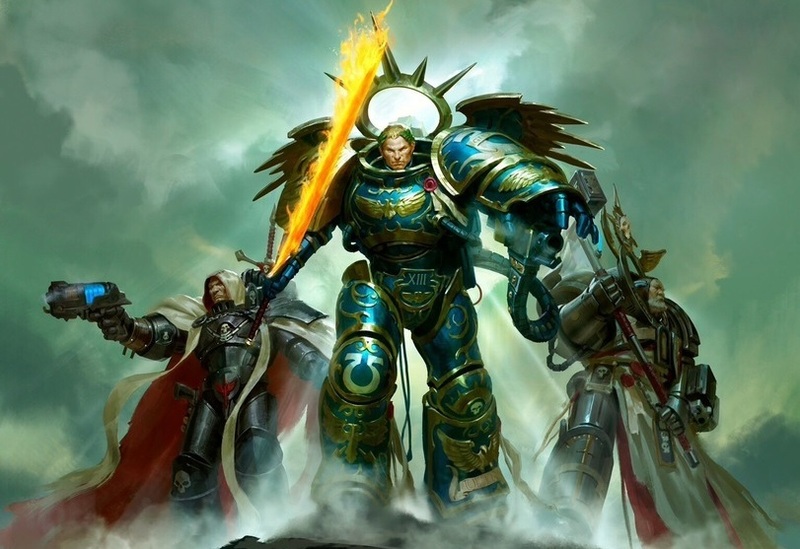 The Next Warhammer 40,000 Codexes! They have been lurking in the shadows for a while now. They’ve infiltrated a few boxed sets and made their intentions clear. The Genestealer Cult’s codex has to be in the works from GW. But what else is on deck for a release? 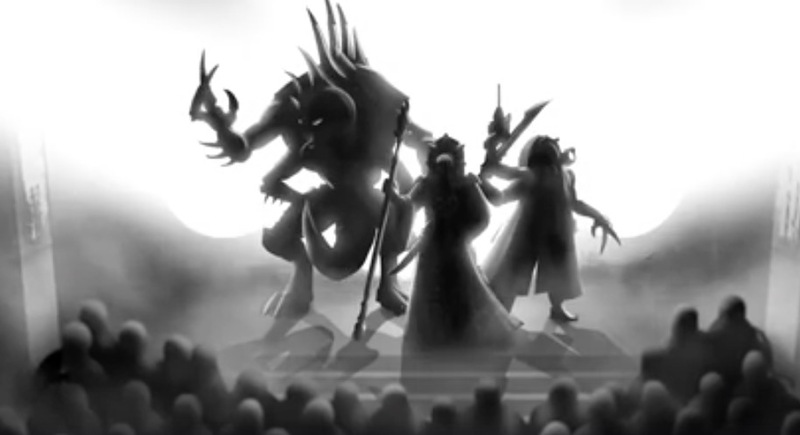 We’re hoping to see Genestealer Cults and Sisters of Battle get announced at NOVA…but GW has over 30 years of lore to pull from – who knows what else could show up. Perhaps something short and squat? 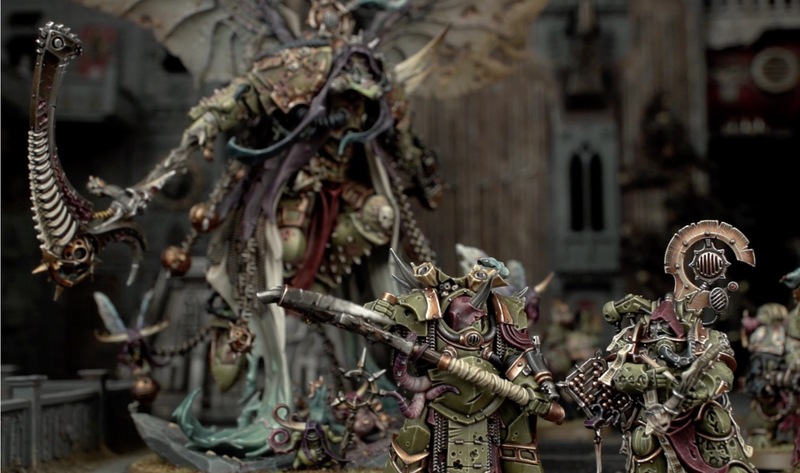 We got a shot of Morty’s weapon at the end of the video at Adepticon a couple years back – and that was it! Those type of reveals send the community into a frenzy and are perfect for these type of events. If GW does a similar thing with either Slaanesh or the Emperor’s Children you can bet fans will lose it. I’m all for that! What big reveals are you hoping for at NOVA tomorrow? We’ll be covering the event with all the breaking news tomorrow!